Robert Graves first came across the name of Roger Lamb in 1914, when he was an English officer instructing his platoon in regimental history. Lamb was a British soldier who had served his king during the American War of Independent, and whose claim to a footnote in history is that he managed to escape twice from American prison camps. This story is both beautifully written and narrated. Unlike Graves' other historical novels, I had no background in this time period and was worried I wouldn't understand the setting of the American Civil War, but it's causes and importance are laid out in a clear and straightforward manner within the telling of the story. The story concerns a character who is rather caught up in events than directing them, and contains many fascinating anecdotes which really helps to understand the nature of the time period. 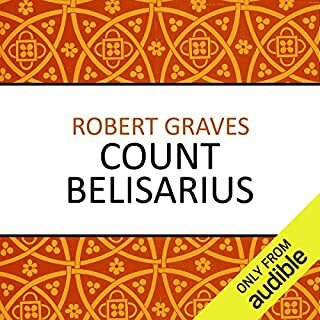 Just so people are aware, this audiobook uses the translation of Alexander Thompson. Previously there was an audiobook by the same company and even the same narrator (!) 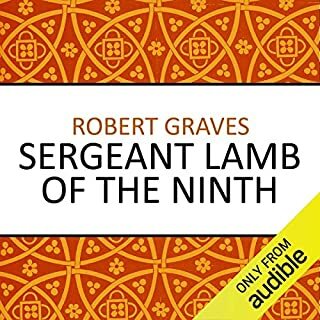 - though I've no idea whether it was available on audible - that used the Robert Graves translation. I suppose they either lost or couldn't afford the rights to it anymore and so came out with this instead. 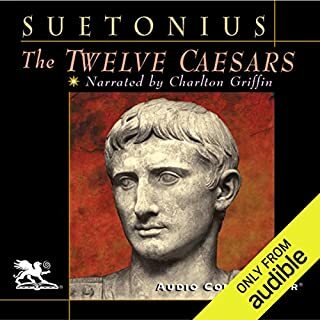 There are audiobooks out there with the Graves translation (such as the one already mentioned) - and that's the version of Suetonius I would recommend to people - though I see none are available through Audible at this time. A beautiful historical novel set in the fascinating period of 6th Century Byzantine Empire. This is probably my favourite Robert Graves book. It is similar to his Claudius novels in style, but being focused on a general rather than an emperor, is set more around warfare than ruling (but still with plenty of political intrigue). 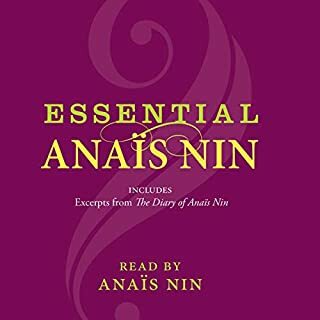 From her famous diaries, which she began in 1914 at the age of 11, Anais Nin reads passages that reflect the recurring themes of her work. In a slow, clear, heavily accented but hypnotic voice, Nin draws the listener into her spell-binding stories of a highly personal world as she paints a vivid picture of a woman as artist and self. This is an extraordinary, historic, archival, and memorable recording that will speak in a fresh voice to new generations. $12 (and of course membership costs) for a 40 minute audiobook?